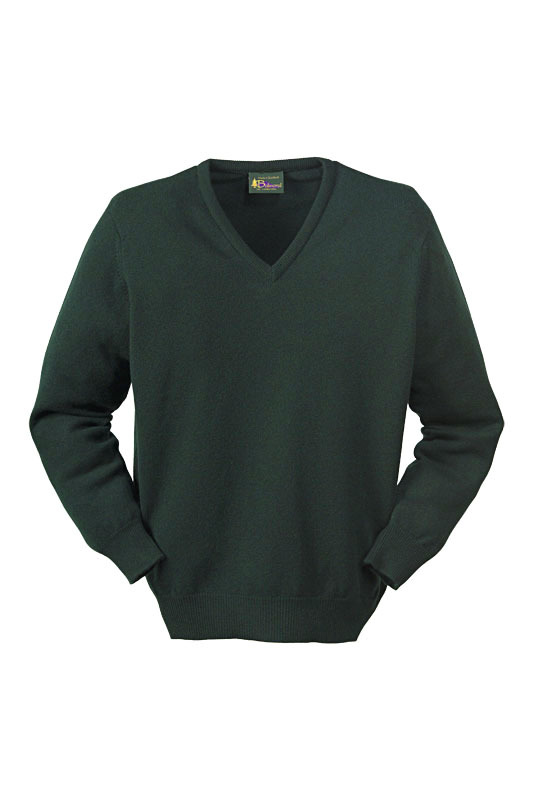 100% Pure New Lambswool, Deluxe Scottish Lambswool V-Neck Pullover. Made from the finest quality Hinchcliffe yarn. Machine Wash on a Wool Cycle or Hand Wash at 40 degrees.